Big congratulations to all of our prize winners for Round 1! 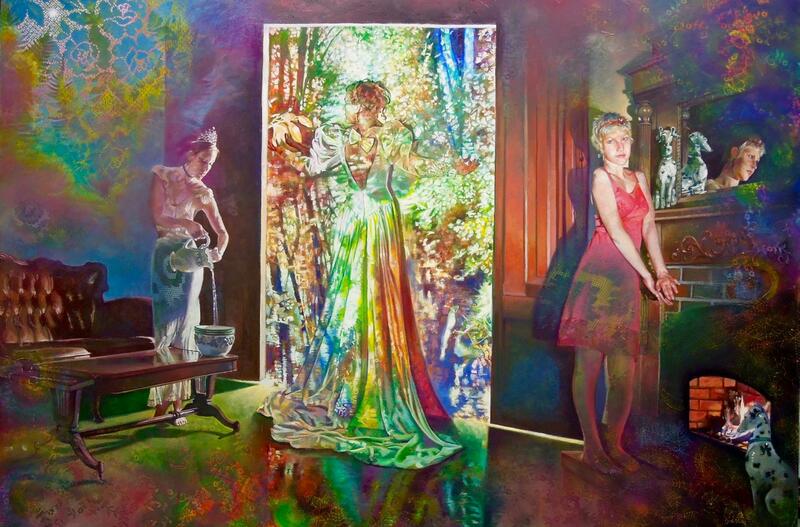 David Molesky is an internationally recognized fine artist based in New York City. He is most known for his landscapes and figurative works of art. His education includes studying with plein air painter Walter Bartman, studying at the Universitas Gadjah Mada at Yogyakarta, Indonesia, an apprenticeship with Odd Nerdrum, and a BA from the University of California Berkley. 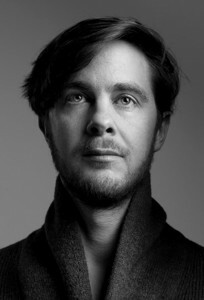 His work has been presented widely nationally and internationally, including at the Baltimore Museum of Art, Maryland, Pasinger Fabrik, Germany, Casa dell’Architettura, Italy, and Telemarksgaleriet, Norway, and is represented in several permanent public collections, including the Long Beach Museum of Art. Publications that have featured his work include the Los Angeles Times, The Washington Post, OC Weekly, New American Painting, Hi-Fructose, and Juxtapoz. Tish Greenwood is the Executive Director of the California Museum of Art Thousand Oaks (CMATO). Greenwood previously worked at the J. Paul Getty Museum for 12 years before helming CMATO, first as a Department Coordinator of the Museum Education Department and then as the Senior Budget Analyst of the Museum. She also worked as the Sales Manager for Photo LA, working closely with ArtSlant, a leading online network for contemporary art criticism. Greenwood also serves on the National Endowment for the Arts (NEA) Museum Grants Awarding Committee. 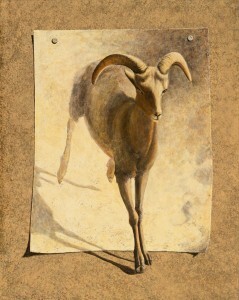 One of her recent curatorial projects include Kevin Sloan: Menagerie of Wonders. She received her BA in Art history from John Cabot University in Rome and her MA in Art and Museum Studies at Georgetown University Washington DC and Sotheby’s Institute of Art, New York, NY. 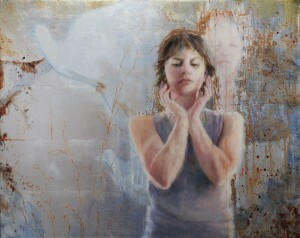 Suzanne Brooker is a teaching artist who demonstrates advanced techniques in figurative and landscape drawing and oil painting based on Old Master methods. 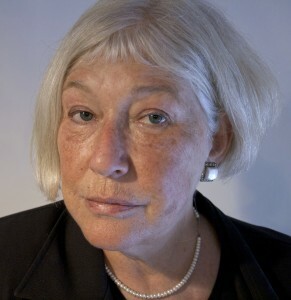 Brooker is well-known for her acclaimed work on depicting representational subjects using skillsets from 16th-century ateliers, called Portrait Painting Atelier: Old Master Techniques & Contemporary Applications. Her other publications include The Elements of Landscape Oil Painting Techniques for Rendering Sky, Terrain, Trees and Water. Her newest book, Essential Techniques of Landscape Drawing, was released in August 2018. 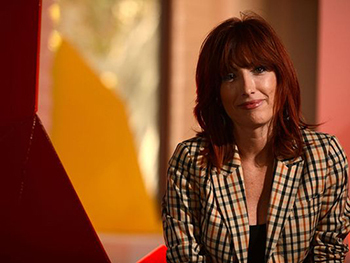 Brooker received her BFA from California Institute of the Arts, and attended the Whitney Museum Independent Study program in New York and the School of Visual Arts. Brooker has taught at Gage Academy of Art and Gallery Mack.